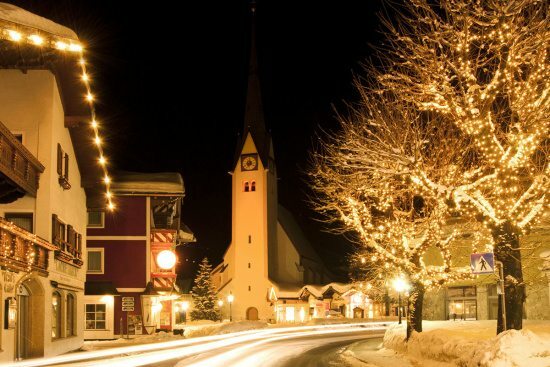 Savour Advent with its reflective and romantic atmosphere here with us in Abtenau. 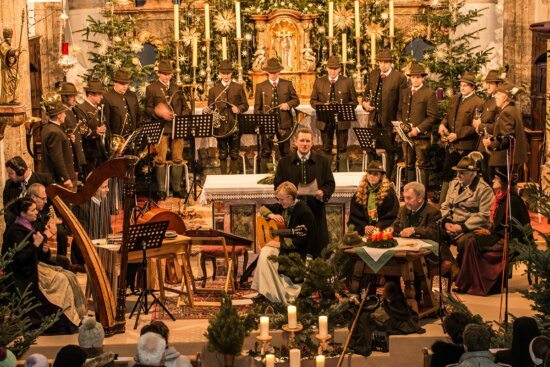 Browse amongst regional craftsmanship, religious handicrafts, pottery and delicacies from Salzburg at the rustic Christmas market. 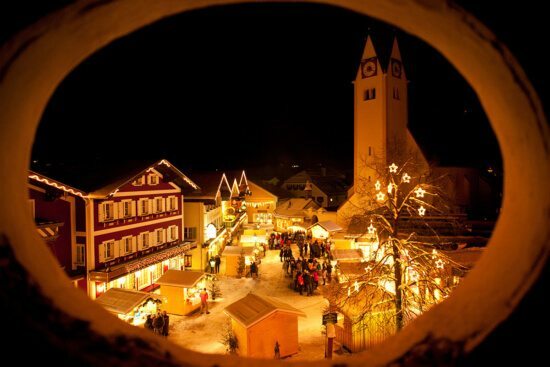 Wander through snowy lanes, past a full-size wooden manger, accompanied by gentle Christmas carol music. 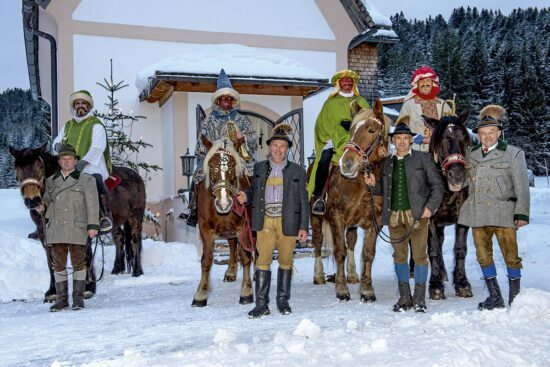 Every year local crib builders expose their works of art and give an insight into their craft. 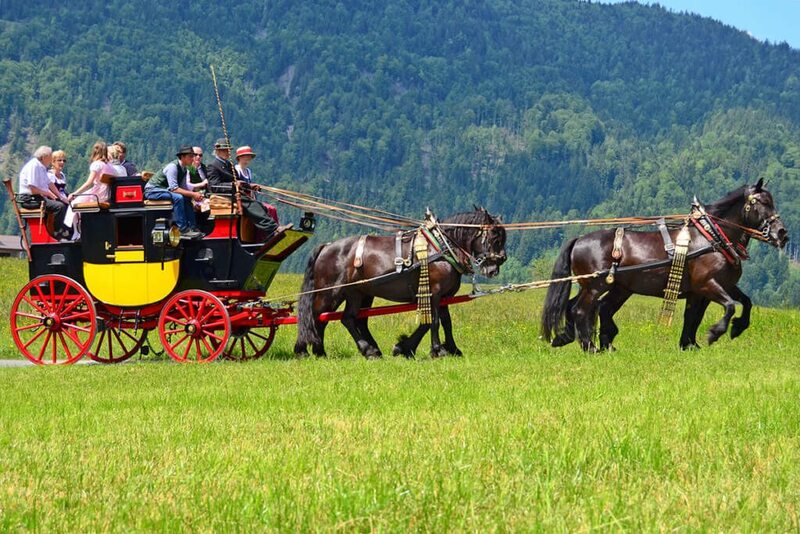 The Christmas post office is highly popular with the little visitors. 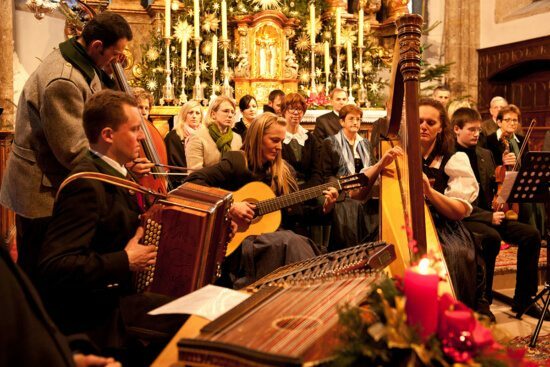 Get to know tradtional songs at Abtenau’s Advent choral concert. 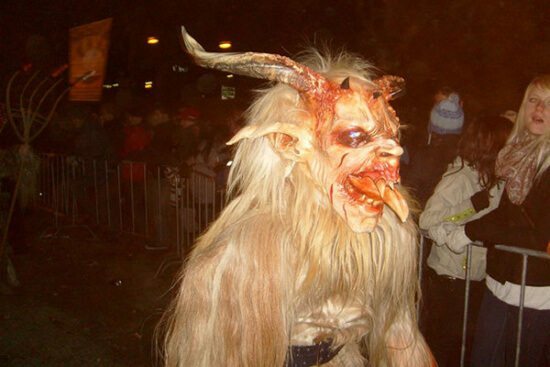 Around December 5th there is a procession with St. Nicolas and his “Krampuses” where you not only get in touch with kind St. Nicolas but also with his creepy companions with masks, horns and furs. 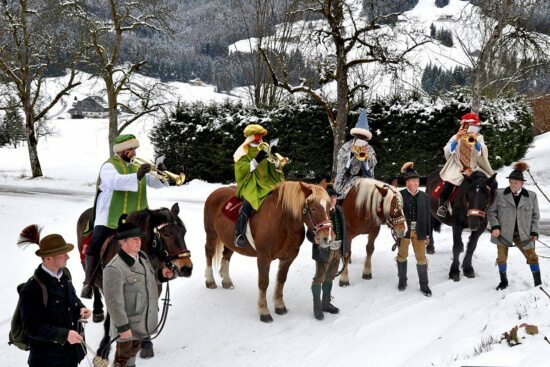 Abtenau’s riders of the king spread contemplative atmosphere shortly after New Year. 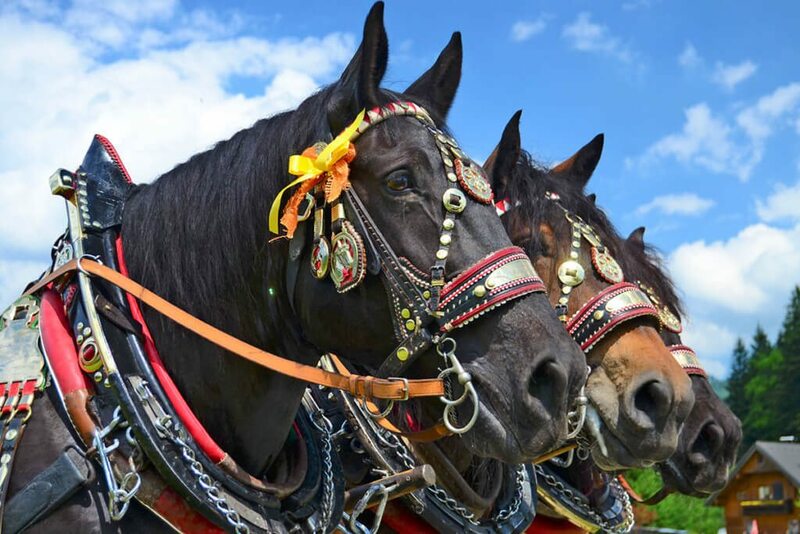 The three Kings ride to each home on their horsebacks, please its residents with songs and the wind’s tunes and collect money for poor families. 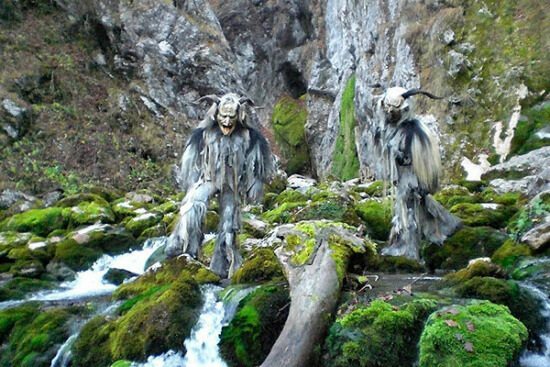 They also appear at the traditional procession of “Perchten” where beautiful and creepy “Perchten”, witches and lots of other creatures embody good and evil. Every year many visitors enjoy the historic horse-drawn carriages and draught horses at Abtenau’s Horse & Carriage Gala. 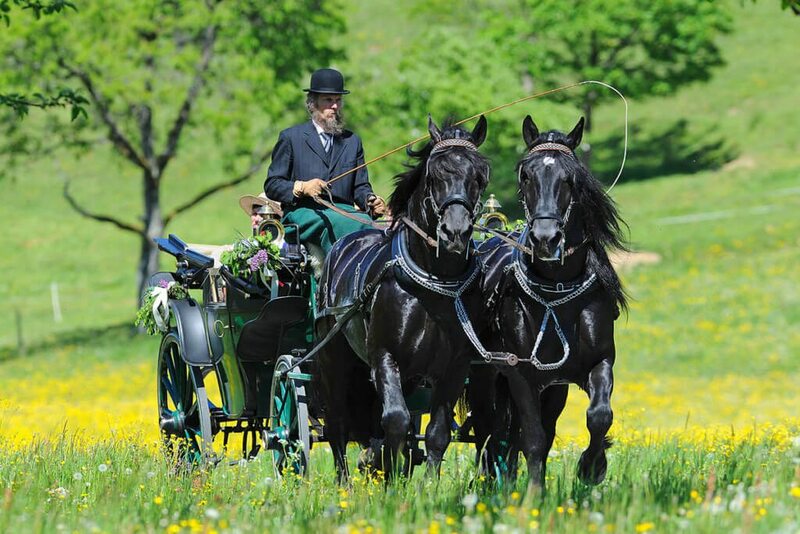 Coachmen from different countries show off their beautifully decorated carriages. Afterwards there’s a display at the “Arlerhof” local history museum where you can take a closer look at the carriages. 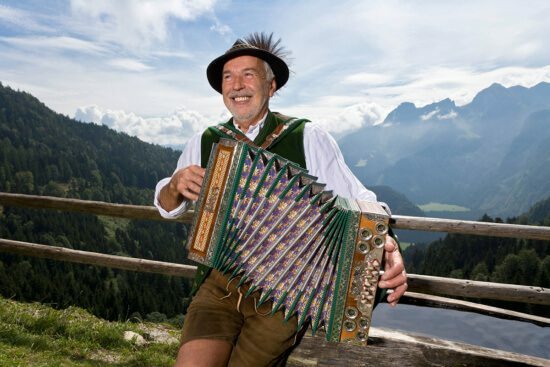 The event is rounded off with culinary delights from Salzburger Land. 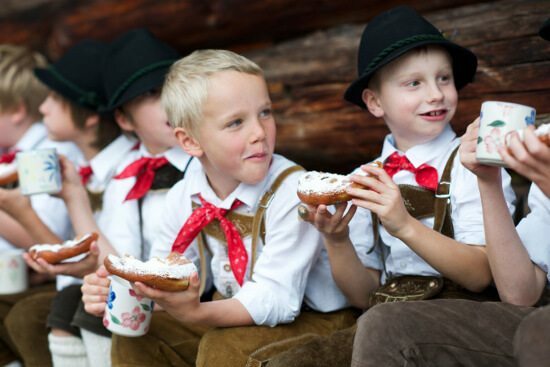 Autumn in and around Abtenau is characterized by tradition and festivals. 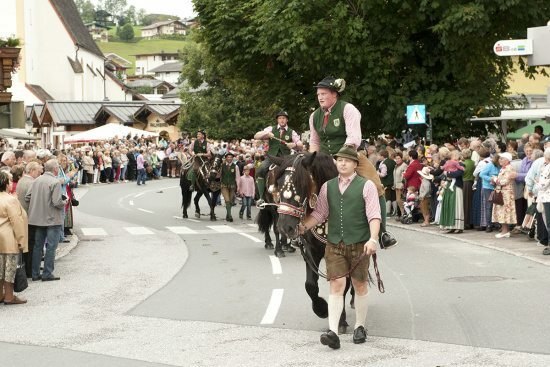 As thanks for the yielded harvest the locals organise various events during this colourful time: herding the beautifully decorated cattle from the mountain pastures back down into the valley, farmer’s harvest festival in Abtenau, pleasure walks and much more. 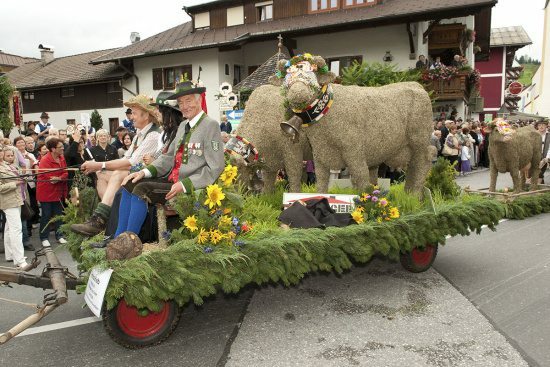 A special highlight in the Tennengau region is the popular Lammertal HeuART-festival including the world’s greatest procession of hay figures. 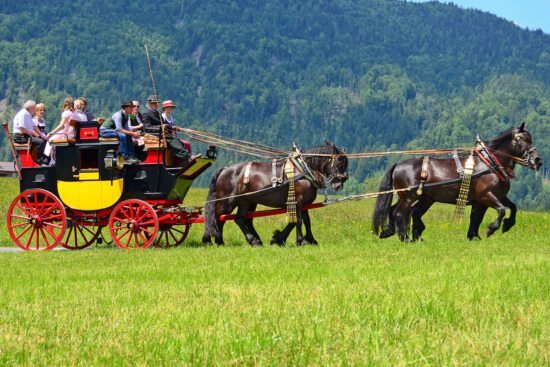 Wonder at the variety of nature and living tradition during your holiday in Salzburger Land.